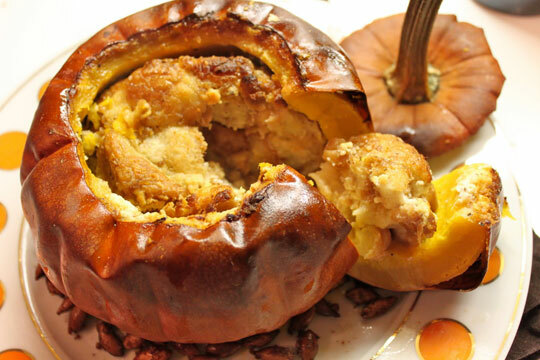 Savory Stuffed Pumpkin. Fill the center of the pumpkin with bread, cheese, cream, and other ingredients and then cook in the oven for 20 minutes. It looks pretty good! Pumpkin Pasta. The only thing I would change the recipe is to skip the semolina flour and use all-purpose flour instead. My own pumpkin ice cream was a new recipe this year. I described it as “creamy, icy pumpkin pie filling,” and darn if that isn’t pretty darn close. 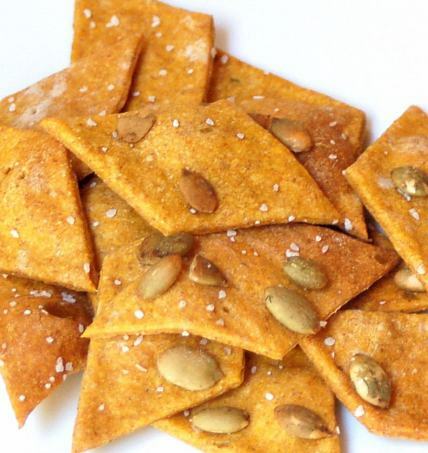 Savory Pumpkin Crackers use both the pumpkin and the pumpkin seeds in one tasty-looking gourmet snack. Topped with a nice spreadable cheese, these look like they would impress your guests. 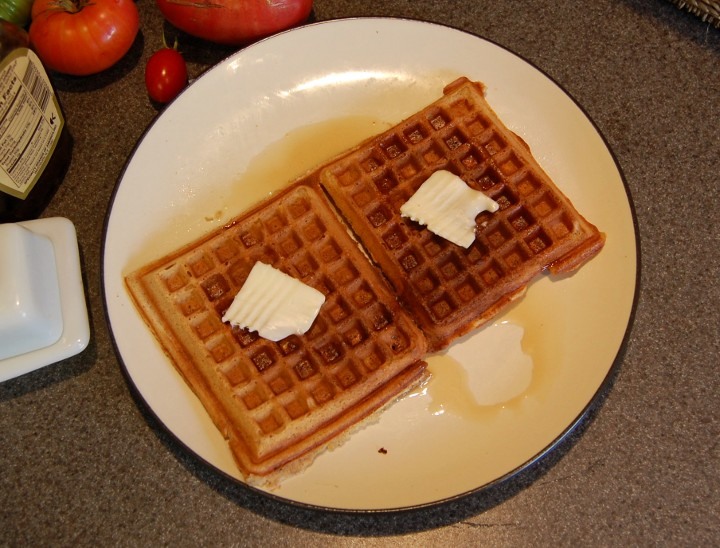 Finally, if you haven’t tried it, Pumpkin Pie Waffles. Delicious! I made it without the nuts(nut free house!) and it was sooooo good! The next time, I’ll add mini white yogurt chips, or dried cranberries, just because I think it would be awesome. 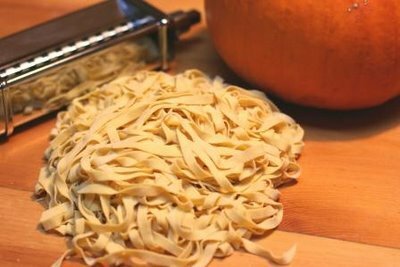 The pumpkin pasta looks tasty…I may have to try that recipe! I’m liking the grandiose look of the Stuffed Pumpkin- quite the stunner! 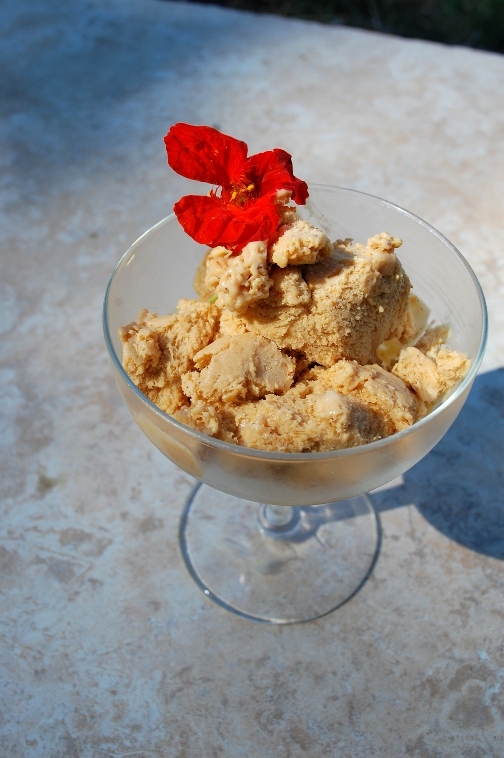 I am gonna have to try the Stuffed Pumpkin recipe… and pumpkin Ice Cream is the shibnitz yo!